When done the right way, referral programs are a surefire way for your business to get noticed and to grow your customer base. But successful referral programs aren't just slapped together and launched into the world without intent. You have to plan these programs and have a specific goal in mind. It's with this goal that you'll be able to design a program that's not only unique to you but also primed to get you the results you want. Referral marketing success requires not only goal definition. You need a way to track how effective your referral program is at meeting your goal. You also need to figure out what parts of your referral program need to be adjusted to reach your goal. You need a referral process that allows you to use the right metrics, make adjustments, and benefit from your efforts. Here's what you need to know about figuring out the goal for your referral program and how to use metrics to track it. The internet is full of articles about which metrics you have to use to manage your company the “right way.” That's why it's easy to get caught up in the hype metrics offer and plow ahead without much thought into why you're tracking certain calculations instead of others and whether they're even the right metrics for your problem. The danger in this approach is you don't have a plan for how to use the numbers. You go where the numbers take you without a plan or a goal. Your metrics are meaningless and do nothing for your business because every time you run the numbers your focus changes. Brian Balfour, previously VP of Growth at HubSpot and now CEO at Reforge, built an approach to enhancing retention that centers around goal setting and running structured experiments. You start with the question you want to answer, then design and build a process around getting the information you need. Finally, you run the experiment and analyze the results. If the results don't meet your expectations, you adjust the process and re-test. The main takeaway from Balfour's process is that it's meant to "help you build a scalable, predictable, and repeatable growth machine." When it comes to referral programs, you need a clear goal before you can incorporate metrics into your business decisions. Only after you have your goals can you tweak your referral funnel to consistently get the outcome you want. Set clear, well-defined goals. First things first, decide if you're going to focus on advocates, referrals or both? Let's say you want to increase the month-over-month growth of advocates who share. How much do you want the share to increase by? How many advocates need to share referrals each month to meet your goal? Quantify your goal so that you can measure whether or not you're on track to meet it. Rework the funnel. Once you have your goals, figure out what parts of the funnel need to be adjusted to get the results you want. This influences what type of referral program you offer. Using our sharing example again, make the advocate offer enticing by increasing the dollar value advocates get for each referral. Run tests and analyze your findings. When you're reworking your referral program and funnel, the last thing you want to do is pull it apart, add in new features and launch it to the sound of crickets. Before you go live, run a few tests to gauge response rates from advocates and referrals alike. Do the results impact your goals the way you expected or wanted? If not, adjust and redeploy your test. Adjust and test again. It might take more than a few tweaks to get the results you want. Test your results along different parts of the funnel until you find a combination that works best for your goals. For example, test where to place your referrals for advocates to see. Do offers perform better on your website, on social media or through email campaigns? Remember, your goals are unique to you. There are a lot of referral programs out there but your customers and their experience with your product should be specific to you. Once your referral offer and funnel are set, start to track your goals and stick to the process. The purpose of the funnel is to get advocates to share your product within their circle of influence to help extend your reach and grow your customer base. Because it follows a sequence of steps, it helps to track general metrics like DAUs who shared the offer and rates like number of shares, click-throughs and conversions. But in order for your referral offer to work the way you want it to, you have to track additional metrics to reach the goals — higher retention rates, lower costs, more shares, etc. — you've laid out. Let's take a look at three metrics to track in order to meet your goals. 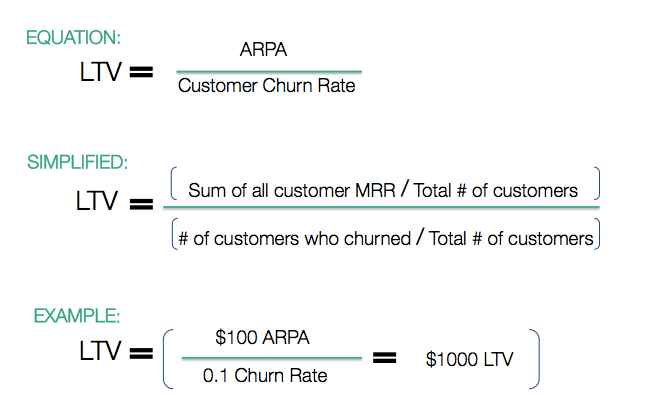 Two, LTV and ROI, are pretty basic. The third, bounce rate, is less typical but definitely informative. LTV is the value a person is expected to bring a business during their time as a customer. CAC is the cost it takes to attract and acquire new customers. Together, LTV and CAC tell you how good a job you're doing at acquiring new customers and retaining them long-term. LTV and CAC are important metrics to measure because a good LTV:CAC ratio shows that people are loyal to your brand and are more likely to refer you to others. The happier they are, the longer they retain and the higher your LTV is. At the same time, the happier they are, the more these advocates share, and the lower CAC goes. Your advocates are acquiring new customers for you. 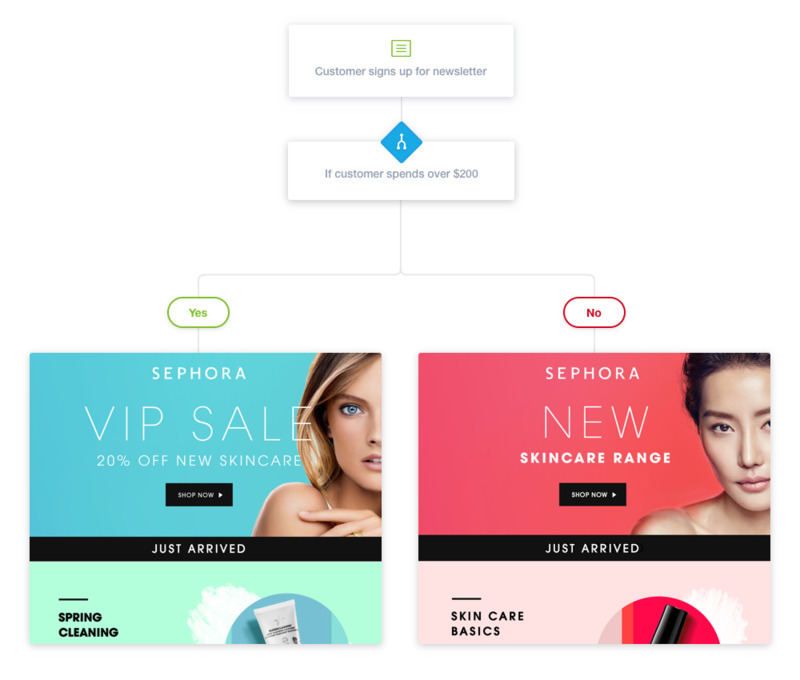 Once you onboard new customers and wow them with your product and service, a strategic referral program means that your customers literally do the rest of your acquisition for you. This means that you can boost LTV and lower CAC with a referral program that focuses on the benefits to advocates and friends. 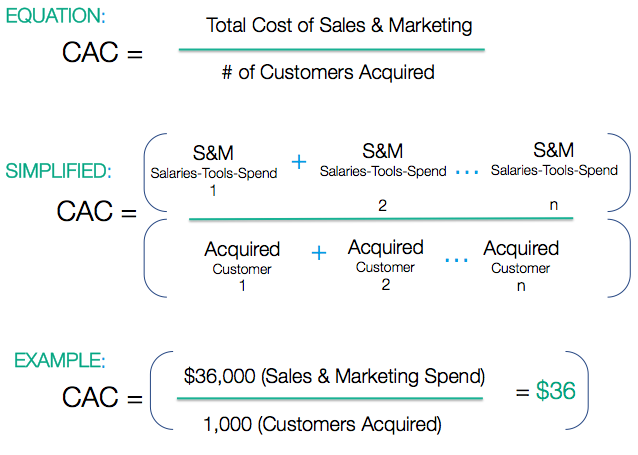 Here's a closer look at how LTV and CAC work together. One of the best ways to boost LTV is to build a relationship with customers. 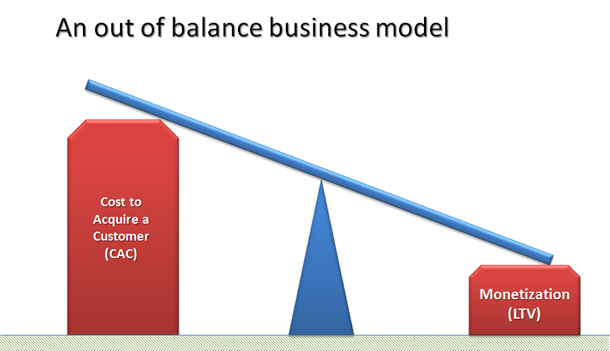 The more time you spend nurturing that relationship, the more likely customers are to stick around for the long-term. Email is one of the most powerful forms of communication available to you. When someone hands over their email address it's basically an invitation for you to start a conversation with them. They want to hear from you so use it to your advantage to keep customers up to date on new referrals and the benefits you offer. Email tools like Campaign Monitor help you visualize customer journeys. Events trigger email communications that are timely and relevant. Take this same approach with your referral emails. A journey can start when an advocate shares a referral for the first time. After an advocate's first share, trigger an automated Thank You email immediately. Then, keep your advocate up to date. Show her the results of her share. Send an email listing all the referrals. This email can also remind the advocate about the offer and encourage more sharing. The more active and engaged your advocates are, the higher your LTV will be. Track how well your campaigns are performing and make adjustments if needed. For example, you might have an amazing customer journey mapped out but if advocates aren't opening the emails, it's all for naught. 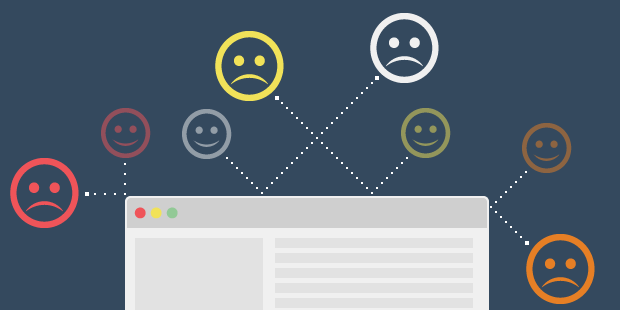 A/B test your subject line or content to see what resonates best with customers. Lower your CAC by focusing on ideal customers. To lower your CAC, David Skok suggests getting to know who your ideal customers are. He explains that when you know who this group is, you spend far less trying to acquire them. That's why refer-a-friend is so effective - the people who are willing to advocate for your brand are your best customers. And the customers they attract when they share with their friends and family are just like them! 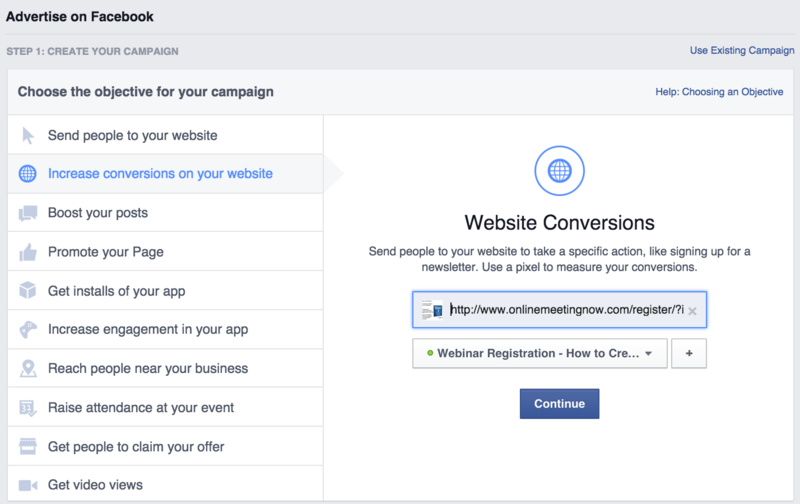 One way to target expand the reach of your referral marketing reach is to run Facebook ads. There are lots of variables you can choose from when you're deciding who your ad should target. But instead of going broad to maximize your reach, go narrow. Start by deciding what the objective of the campaign is. For example, you want to lower advertising costs so an objective might be to increase conversions on your website. Meaning, the more people who see referrals on your site, the more likely they are to convert because the ad piques their interests. Next, enter your campaign ad set. 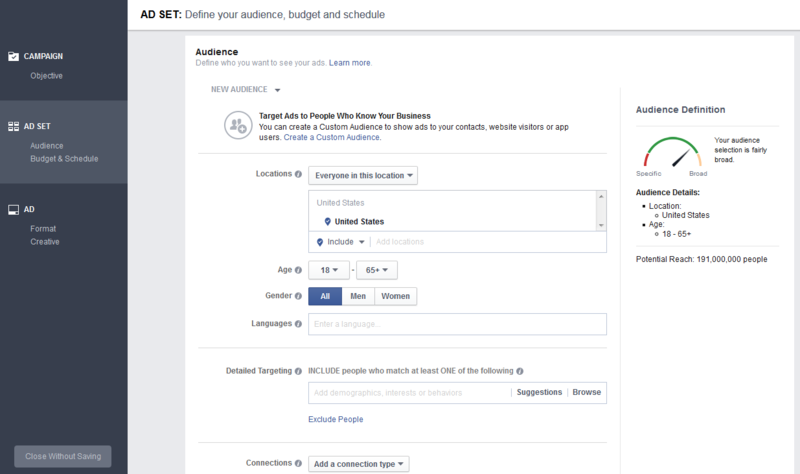 This is where you can define exactly who you want to attract to your refer-a-friend with your Facebook ad. Here's where you narrow your specs and get specific. Use the location, age, gender and language fields to create a profile of who your ad will target. If you do a good job of honing in on who your ideal customers are, when you send the ad you'll see a boost to conversions. More targeted customers, means less spent on advertising in the long-run and higher retention. Of course another way to lower your CAC is through your referral program. When you know who your target audience is and their preferences, you can tweak your offer details to speak directly to advocates. For example, if advocates like to save, offer a percentage off some of your most popular products. The more you can cater to the needs of your advocates the better because they're more likely to refer people. And the more they refer people, the more customers you onboard to lower CAC. Think of it this way. Let's say you spend $100 on marketing and advertising and onboard 20 people. This means your CAC is $5. If at least half of these 20 customers refer one or two friends who then convert, it cost you nothing beyond the $5 you initially spent to get these new customers. 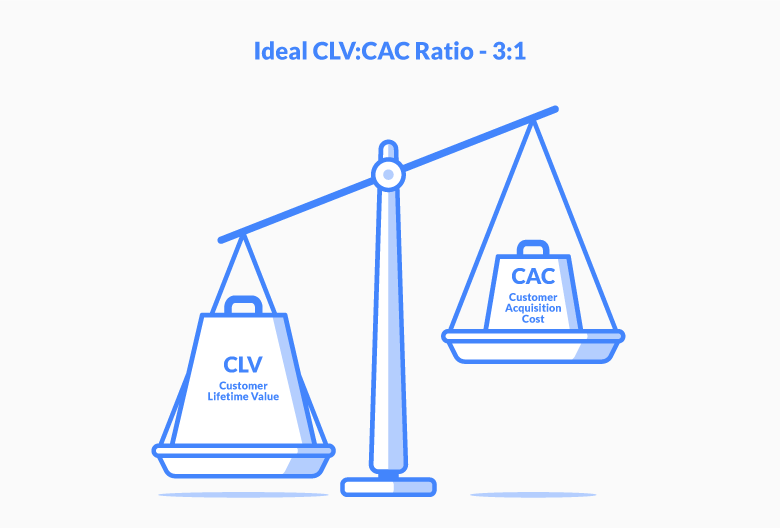 With LTV and CAC working together, keep in mind that a good LTV:CAC ratio is 3:1. This means that customer value should be at least three times more than the cost to acquire them. When you first acquire new customers, it costs more to bring them on than you get back in revenue. But over time, as customers spend more on a recurring basis, you make back your initial investment. The longer customers stick around, the more they spend, making LTV grow beyond CAC. Anything lower than 3:1 means you aren't making any profit or growing. Use your LTV and CAC to design a referral program that helps you attract customers at a low cost and retain them for a long time. When you're clear about the goal of your program, make adjustments along the referral funnel to find a balance between LTV and CAC. Having said that, when LTV is a lot higher than CAC, it's not necessarily a good thing. It could mean that you're not spending enough on customer acquisition. For example, you might only choose to focus on email marketing instead of also incorporating Facebook ads. You're onboarding new customers but probably missing out on reaching a wider range of people in your target audience. Also keep in mind that the pursuit of a 3:1 ratio or higher doesn't mean you should sink your CAC. In some cases a high CAC is necessary to attract higher value customers. Depending on your product and niche or whether you're a startup or enterprise, you have to spend more to attract the right customers. The bonus here though is that these types of customers are willing to spend more which will increase your revenue and ROI in the long-term. If CAC outweighs LTV, your referral program is costing you more than it's bringing in. Think of what you spend to get new customers as a bucket and your profits as the water that goes inside. If you keep spending more on getting new customers, the bucket keeps getting bigger. No matter how much revenue you bring in, it's only enough to sustain you and never overflows to give you a profit. You never make a sustainable ROI because these high costs drive down profits. ROI measures the value of your referral program, meaning how much you spend vs. how much revenue you make. When your spending is less than revenue, you end up with a positive ROI that supports your business. That's why referral programs tend to have a high ROI compared to other marketing tactics because of the potential for exponential growth. You spend to attract new customers and never have to spend as much to attract referred customers. Revenues go up quicker than your marketing spend. Let's say you want to do a better job of managing your costs. You'll want to focus on the end of the funnel, the conversions. The more referrals that click-through and purchase, the higher ROI will be. One way to improve your ROI is to experiment with where you place your offer. To find which channel leads to the highest returns, choose any combination of email campaign, social media and your website to place your offer. You need to think about the messaging, placement and the benchmarks you'll use to measure success. First, come up with a consistent message to show across all channels to the same group of advocates. This makes it easier to track the results of the experiment because the only thing changing is the referral location. If you were to change more than one variable at a time — like different channels and different groups of advocates, it would make it harder to track the results and pinpoint if what you changed brought the results you're seeing. The CTA and next steps for advocates and referrals. 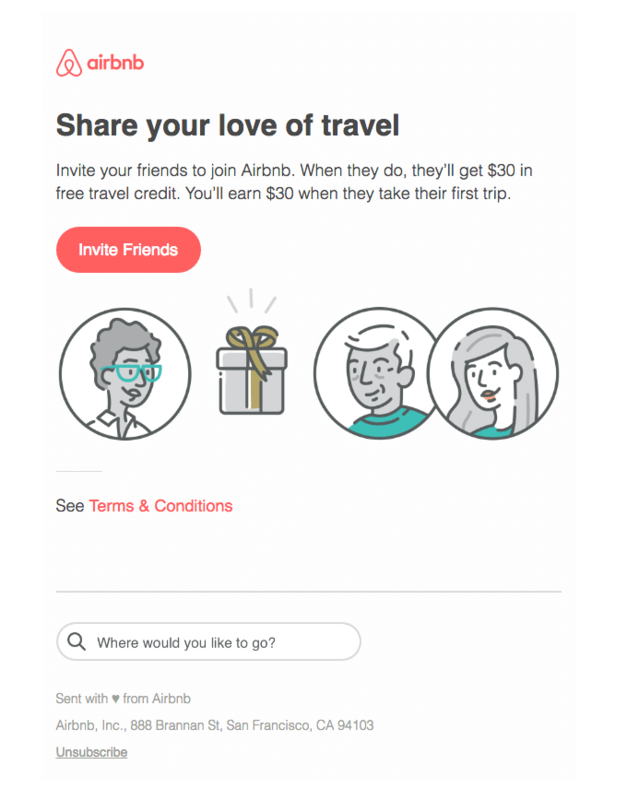 Here's an example of an email from Airbnb promoting the referral program to its members. It's important to dedicated your owned media — onsite, in email, and in your app — to encouraging existing customers and members to refer their friends. Airbnb uses its owned media effectively. The message is short and sweet and includes all three pieces. Next, segment your customers based on where they spend time online. Group together advocates who spend an equal amount of time on your website, social media and have a decent email open rate. Again, this approach is like a control with the only variable being the channel. Post or send your referral to the group and track which channels result in the most shares and referral conversions. Set a time frame for tracking. To fairly gauge how each channel performs, run the experiment anywhere from a week to one month. Share and conversion rates are also the benchmarks you can use to decide how successful the experiment was. If advocates are sharing and referrals are following through with a purchase, it means the message was spot on but also that certain channels performed better than others. Based on your findings, set up new experiments with different segments of advocates. The idea is to be able to create a database of sorts that profiles advocates and includes which channels they're most likely to share on. You can run more experiments to test when to send referrals. Perhaps share and conversion rates are higher on Facebook when referrals are posted on weekday afternoons. Or perhaps these rates are higher when you send emails on weekday evenings. The more you know about where your advocates spend time, the better able you'll be to target those channels and boost your ROI. If your goal for your referral program is to attract as many quality leads as possible, staying on top of your ROI will tell you whether or not the people you target are in fact converting. Current visitors or daily active users (DAUs) who spend time on your site, platform or app. Friends who see your offer through a secondary source like social media. In both cases, people land on a referral page and leave without clicking on anything. They might have seen the offer but left before doing anything about it. Bounce rate affects your referral program because if advocates aren't even seeing the offer, there's no chance of them sharing it. If friends aren't stopping to review the offer, they aren't going to convert. One way to improve your bounce rate is by getting creative with your page design. Use A/B testing to figure out which combination of content and CTAs gets the biggest reaction from advocates. The other test page, instead of showing product images and the step-by-step guide, could substitute in a slider with testimonials from advocates who've shared in the past and reaped the benefits. Run the experiment for a few weeks and whichever version leads to a lower bounce rate, that's the one you should release to the rest of your customers. The data you get from this experiment will tell you whether you're on track to meet your goals or if more adjustments are needed to get there. It's one thing to set goals but another to actually work towards accomplishing them. Be intentional about your strategy and use data from these metrics to drive your insights. Your referral funnel is a process that can be adjusted until you find a sequence that gets you the goals you want. It's also important to adjust the funnel as your customer base grows and new goals become more important. For instance, retention of new customers might be a goal early on but when you reach your goal, your focus might have to switch to finding ways to get customers to share more.